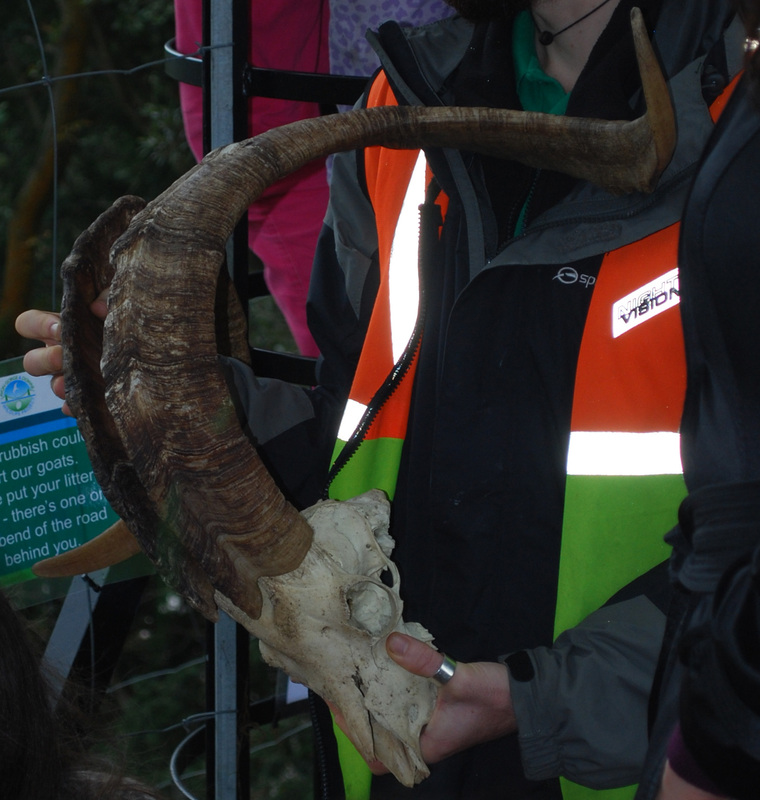 Conservation – Hairy Conservationists – Met with Bristol Home educators for a talk on the rare plants growing on Avon Gorge, how they are using Goats to carry out conservation work, then searching for the goats and checking that they are healthy. English – Describing words relating to foods, write paragraphs using these words. Chemistry – Looking at safety in the Laboratory.